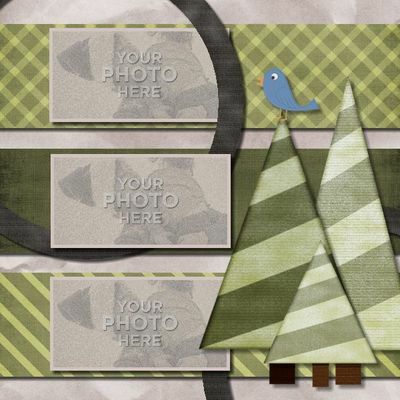 Let the "Scrapbook Fairy" do the layout work for you! 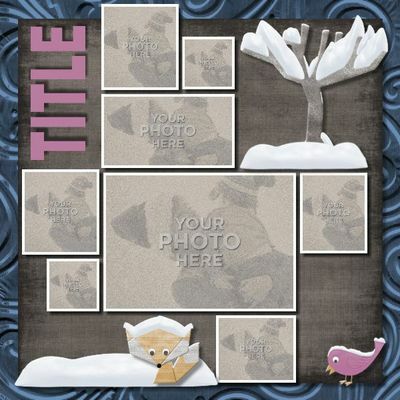 This set of four 12" Album Templates are fully customizable in MMS - you can add/delete/change/or revise anything you see on any page! 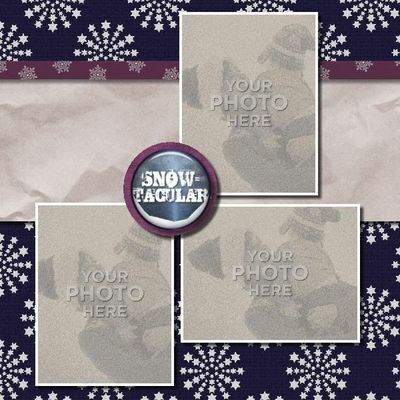 These coordinate with my "Winter Wonder" Collection - be sure to check out the other items in the series: The Main Kit, Flair, Wildlife Pack, Monogram, Borders, and Pre-Decorated Pages!